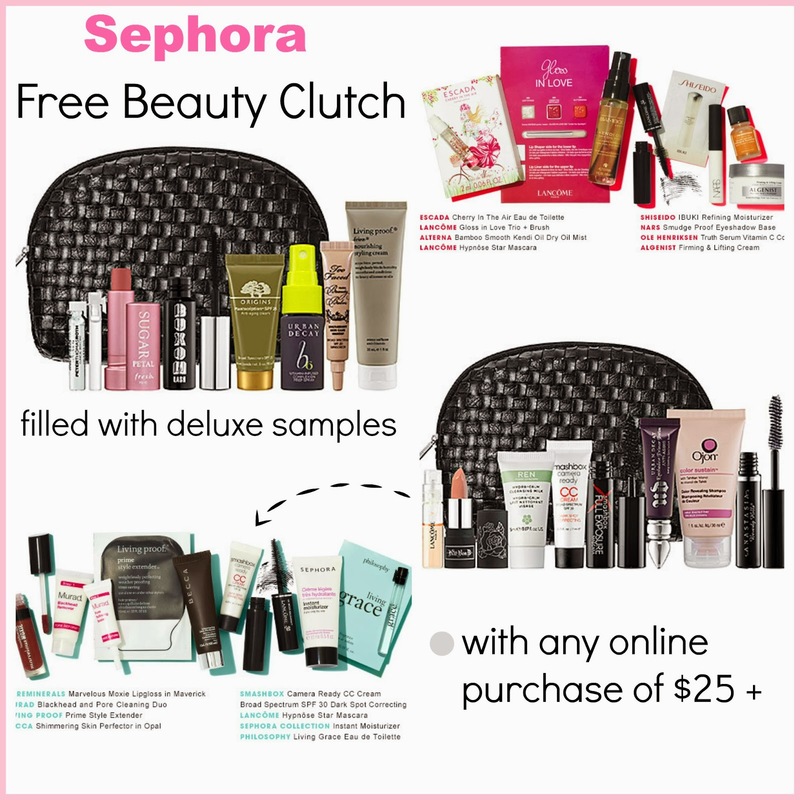 Tracy's Notebook of Style: Sephora - Free Beauty Clutch with Deluxe Samples!! I always love Sephora's freebies!! These kits are all so fabulous! So hard to chose! I think I am leaning towards the second one! Great freebies!